Very good whole body workout today - makes you sweat and needs your whole mind and body to get through it! Honestly, Laura is the best instructor I’ve worked with here yet - shes the first to take time to fix all my form so that I can get the most out of the workout. Very thankful for this class! Clear instruction was lacking in this class and the transitions were super awkward. Thanks so much for this feedback - we will be sure to pass it along and work to improve to create smoother transitions! Thanks again! WOW! Sarah K. is the best! Great thigh and booty blasting sequence and so knowledgeable about the human body! Absolutely love her! 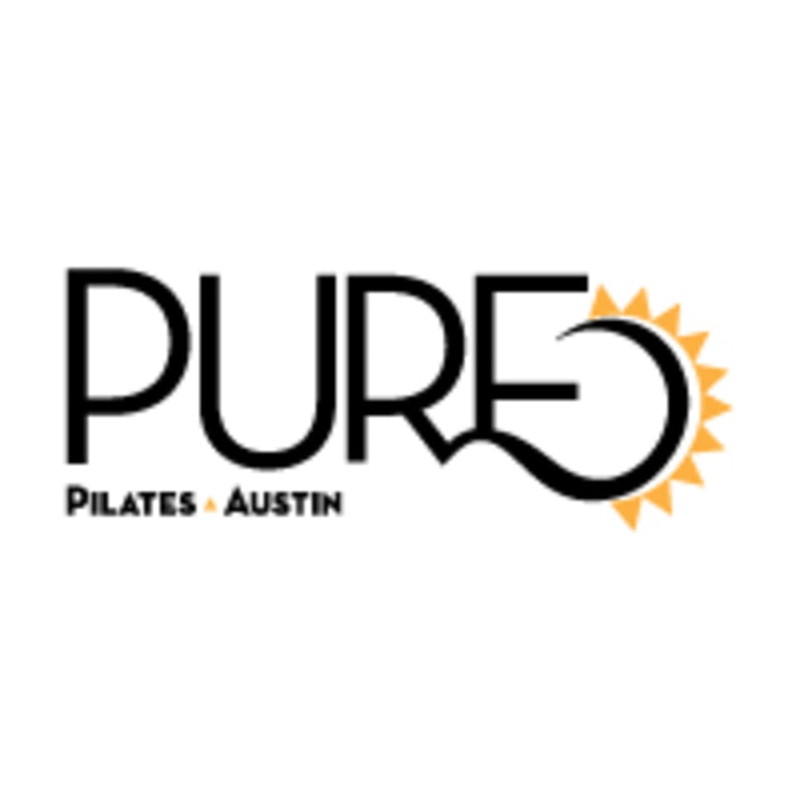 Loved pure pilates with Sarah's! Challenging in the best ways. Excellent instructor and challenging class! It was a great workout but it is very hard to understand what she says. I guess it is because of the microphone. Melissa was super helpful and friendly! Was super tiring for me as a beginner, bu Chelsea really pushed us and corrected our postures. Facility was nice and clean; music loudness was just loud enough to hear both the music and the instructor speak. Very challenging but extremely fulfilling!